The ClickFunnels affiliate dashboard is kind of confusing. Many people never even get a chance to figure it out before they quit the dream car program altogether. In this video I go over an affiliate dashboard inside a live ClickFunnels account and show people how to get their ClickFunnels affiliate links, how to check their stats, download their reports, and much more. 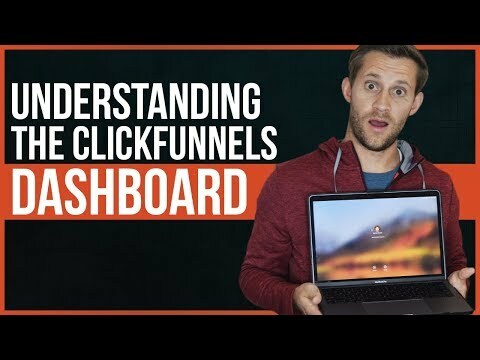 If you are a ClickFunnels affiliate you need to understand your dashboard!